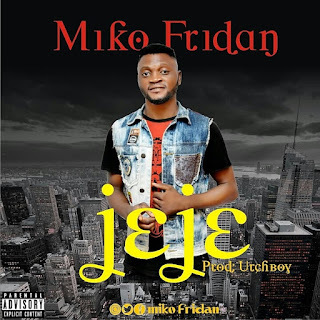 Miko fridan drops another sensational and mind thrilling song titled jeje. 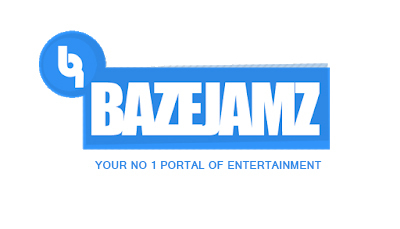 He employs the service of Futa best producer URCHBOY and came up with a hit song with lyrics talking about street and what happens in the street and hustling.. There has been no response to "Music ] Miko Fridan - Jeje"